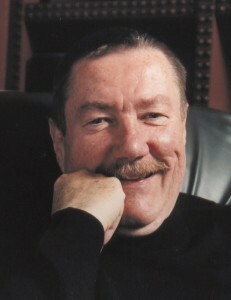 The Howard Gotlieb Archival Research Center will host a celebration of the life of noted writer Robert B. Parker, followed by a reception, today 5:30 PM in the Metcalf Ballroom (775 Commonwealth Ave., Second Floor). His archives, which are housed at the Gotlieb Center, will be exhibited and tributes to Parker’s life will be made by Sue Grafton, Dennis Lehane, Calvin Trillin and members of the Parker family. Parker, regarded as one of America’s greatest crime-fiction authors, is remembered as being an award-winning novelist, a sought after professor at Northeastern University and a famously devoted husband and father.